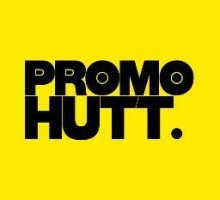 You will learn how DJs get pre-released tunes and what labels do to get better exposure in this conversation with Chris Gorsuch from Promo Hutt. Adam Spencer, the founder and director of Musomania, explains how important creating content is for an artist, and gives away two Musomania websites to our listeners! 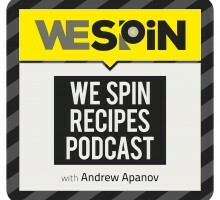 Ilpo, better known as Resound, a drum & bass musician, blogger and music production instructor has been learning how to stay productive for years, achieved great results, and now shares his experience in the third episode of the We Spin Recipes podcast. What is so special and different about the electronic music business, compared to other music markets? The differences are not always obvious, but there is a number, and they have to be addressed. 5 out of 6 reasons are musicians’ fault, Tommy Darker, the guest of the first We Spin Recipes podcast episode says.